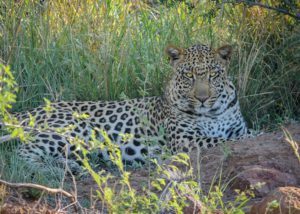 A 1 day safari tour in Pilanesberg National Park – this is the ideal getaway for travellers looking for a quick getaway in a traditional open-seated safari vehicle in a reputable Big 5 park. 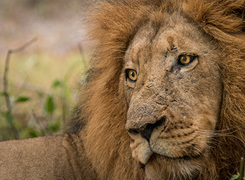 This two day, one night safari packages that will leave you feeling refreshed and energized from spending time in South Africa’s spectacular wilderness. 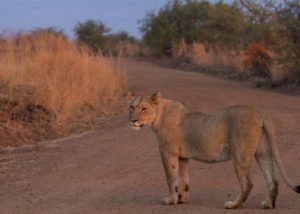 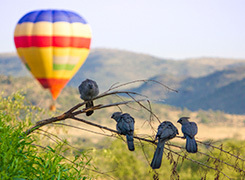 For those looking to spend just a few days on safari, our Pilanesberg 3-day safari experience is for you. 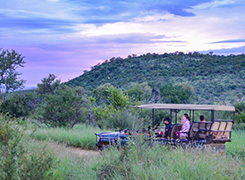 You will be able to unwind in the bush with all the comforts of a luxury lodge. 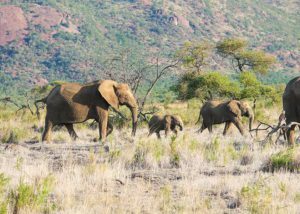 Our 3 night, 4 day Pilanesberg safari package is a must-do for travellers looking to spend a few days in one of South Africa’s most popular game reserves. 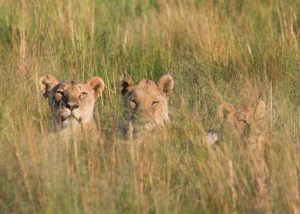 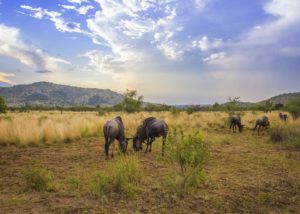 Four nights and five days spent in a highly popular South African game reserve – this is the ideal getaway for travellers looking for an extended break in a reputable Big 5 park.